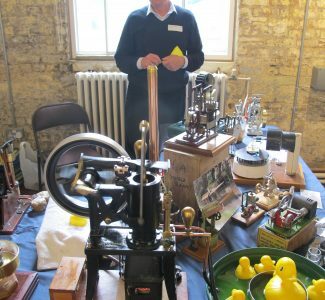 On 28th of April, the London Museum of Water and Steam will again host the annual Stirling engine rally at the museum. 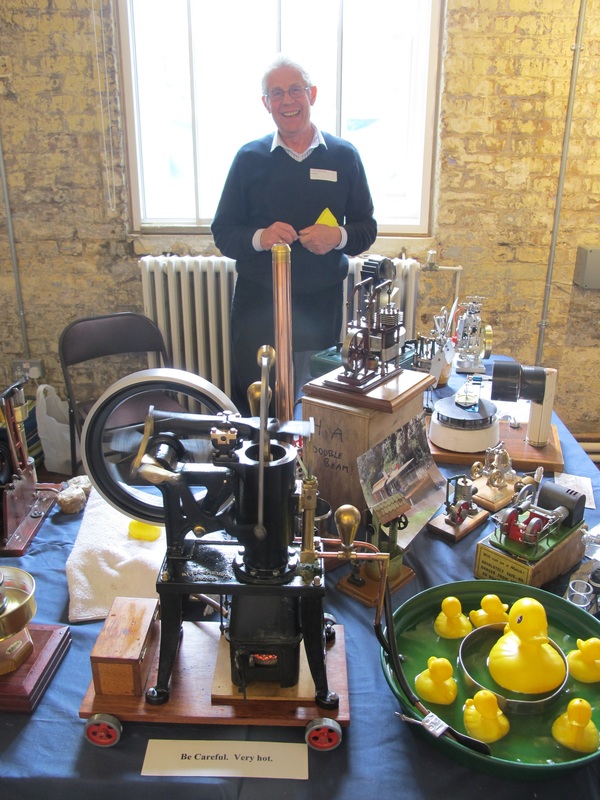 Stirling Engines were invented by the Reverend Robert Stirling in 1816. The engines normally contain air that is alternately heated and cooled by an external flame. This causes the air to expand and contract which drives a piston producing power. The design of the engines take many forms, from a small machine capable on running on the heat from a cup of tea to much larger ones capable of powering a small boat. Read more information on Stirling Engines here. All sort of engines will be on display, and their builders will be there to answer questions.